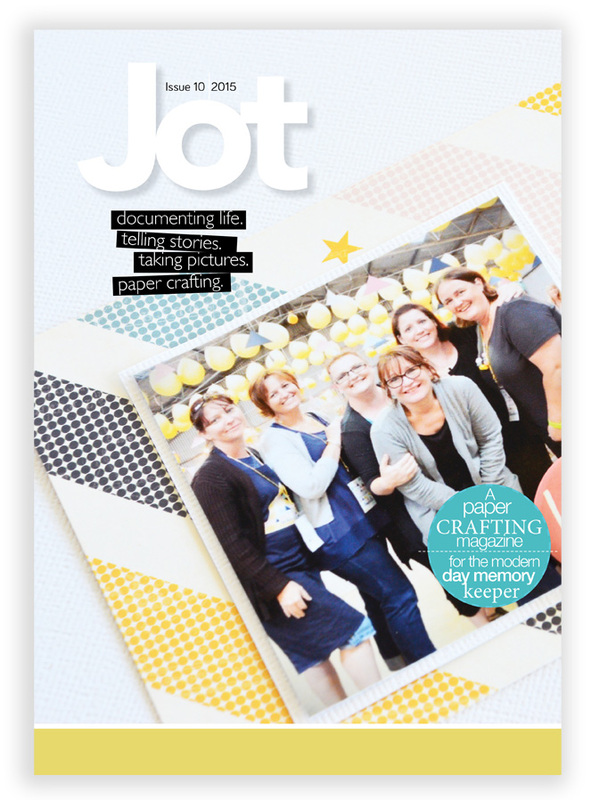 Jot Magazine - issue 10 - The cover..
and fellow Jot girl...Leanne Allinson. I'm guessing its not often we get so many Jot Girls together in one place...so it was a great opportunity to grab a group shot. it looks like I need a pee...which its possible I did...there was quite a bit of laughter going on.